More people today are poised to explore space than ever before; those who do will experience the effects of microgravity on the human body. 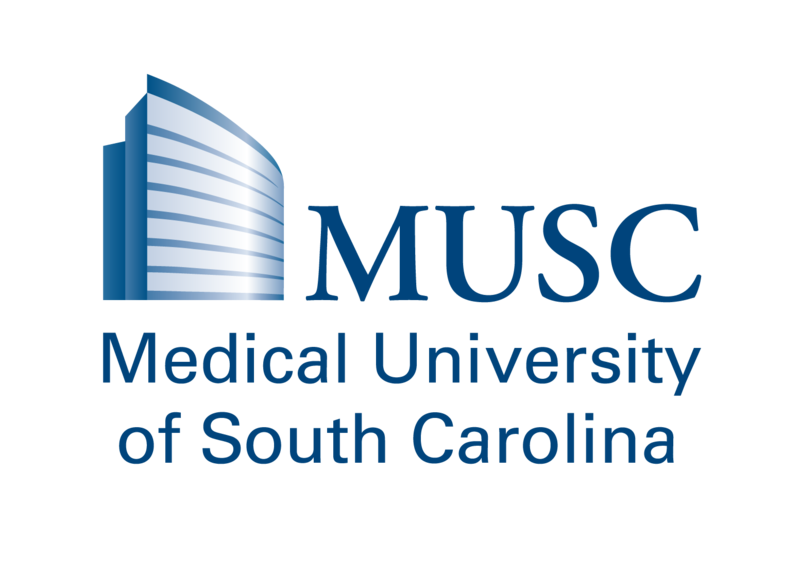 Recognizing the need for more data related to those effects, Medical University of South Carolina (MUSC) neuroradiologist Donna Roberts, M.D., and co-author Lonnie G. Petersen, M.D.,Ph.D., University of California San Diego, have published “The Study of Hydrocephalus Associated With Long-term Spaceflight (HALS) Provides New Insights into Cerebrospinal Fluid Flow” in JAMA Neurology’s Jan. 23 online publication. Exposure to the space environment has permanent effects on humans that we simply do not understand. What astronauts experience in space must be mitigated to produce safer space travel for the public. Just like in Stanley Kubrick’s ‘2001: A Space Odyssey’, HALS may be a normal response of the brain to spaceflight. Alternatively, HALS may prove harmful, and countermeasures will need to be developed to protect the long-term brain health of astronauts and space explorers. Roberts and her team’s previous findings demonstrated significant changes in brain structure during long-duration spaceflight, with the frontal and parietal lobes (responsible for movement of the body and higher executive function) most affected. The longer an astronaut stayed in space, the worse the symptoms were. Her recent JAMA publication serves as a reminder of the urgency related to the study of HALS, with private space exploration companies planning trips to Mars and the NASA Mars expedition planned for 2033. In the article, Roberts and Petersen explain that HALS doesn’t fit into any of the related but different clinical conditions involving cerebral spinal fluid seen on Earth. The cause of HALS remains unknown, and for Roberts and Petersen, understanding this condition is of paramount importance to safer space travel for humans.